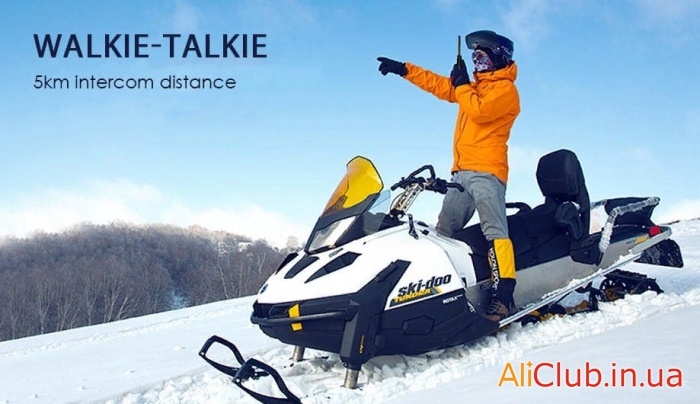 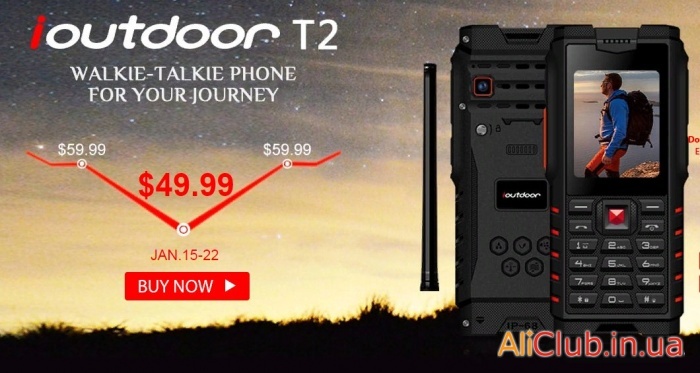 Overall, the phone iOutdoor T2 will be of interest primarily to tourists, travelers, lovers of active and extreme rest, and also fishermen and hunters. 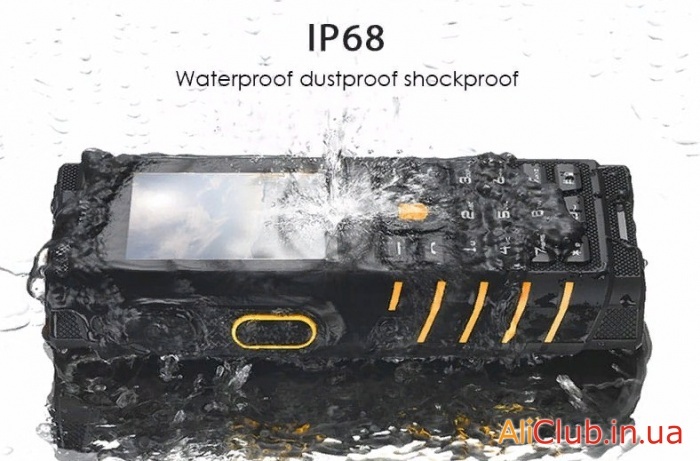 There is no sense long to describe its characteristics — this is a normal phone only with serious protection class. 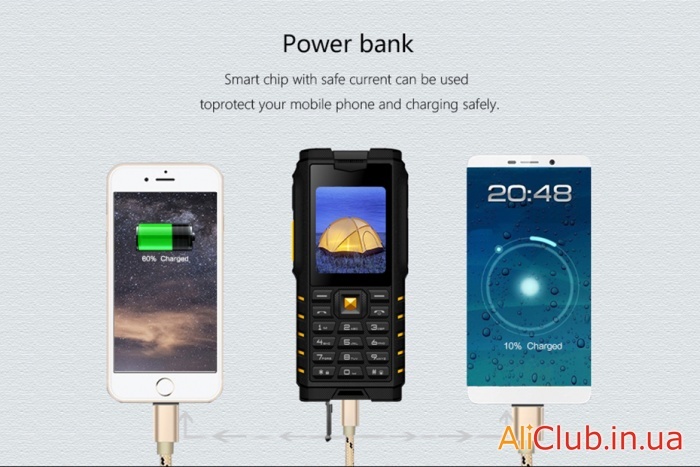 iOutdoor T2 just a few serious pros: the greatest battery capacity of 4500mAh. 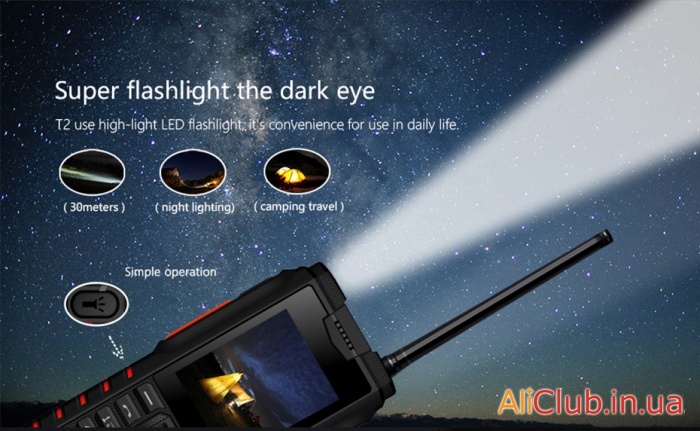 Probably actually the capacity is lower, but even half enough to work in standby mode for more than two weeks. 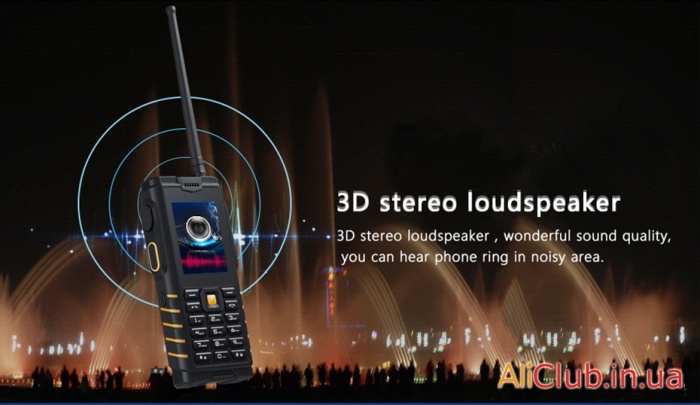 Also iOutdoor T2 will the walkie talkie make use of a radio station in the permitted range of UHF or 400-470mhz. 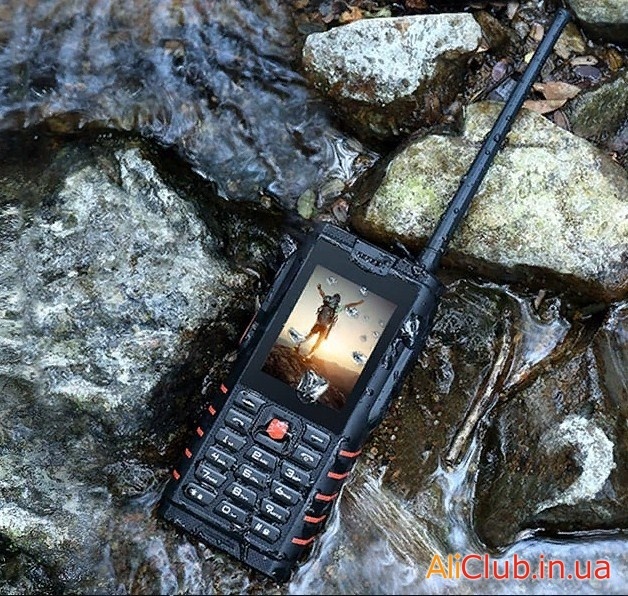 To do this, the set from iOutdoor T2 provided external antenna.